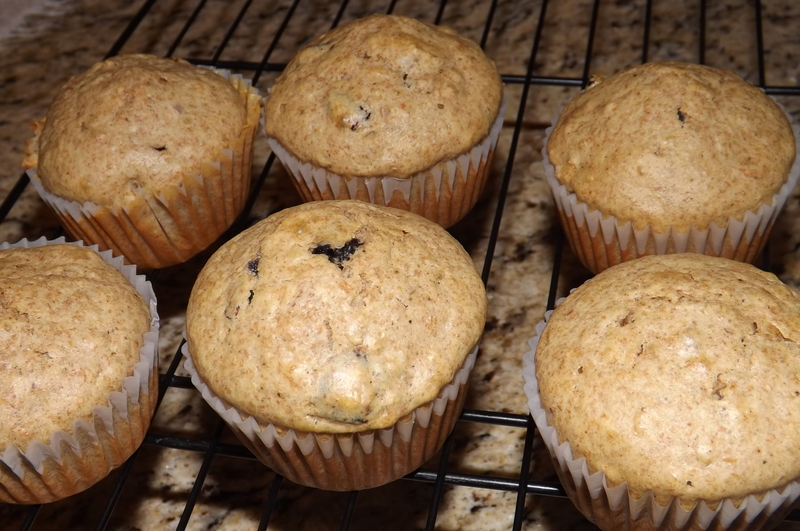 I created this scrumptious muffins recipe today for my older brother Gus, he is diabetic and not allowed to eat sweets anymore, so to satisfies his sweet tooth I made these scrumptious muffins for him and I wanted to share it with you. In a large bowl mix Eggs, Sugar Substitutes and oil until pale yellow, add vanilla extract, and mix well. In other bowl combine flours, salt, ground clove, quick oats, baking powder and baking soda, add dry ingredient to the egg and sugar mix alternating with the buttermilk starting and ending with the dry mix. Add dry blueberry, Raisin and Pecan and stir well, do not over mix. Scope the batter in to lined muffins pan with an ice cream scooper almost all the way full, they do not rise that much. Bake for 25 minutes or until a toothpick comes out clean. The copyrights contained in this website and the material on this website or social media pages by extension (not limited to but including Facebook, Bloglovin, Tumblr, Pinterest, Path, Google+ , Instagram, Twitter, etc.) including text, photographs, images, video, audio, recipes, tips, blogs, vlogs, etc.) is owned SOLELY by Ekhlas Shalan Ibrahim. For individual educational and entertainment purposes only. immediately halting said illegal action against any and all involved parties. 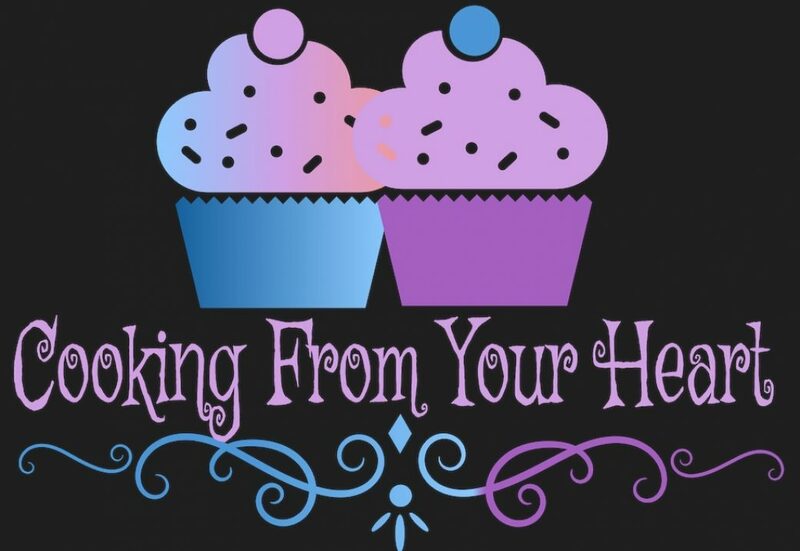 Cooking From Your Heart, LLC.